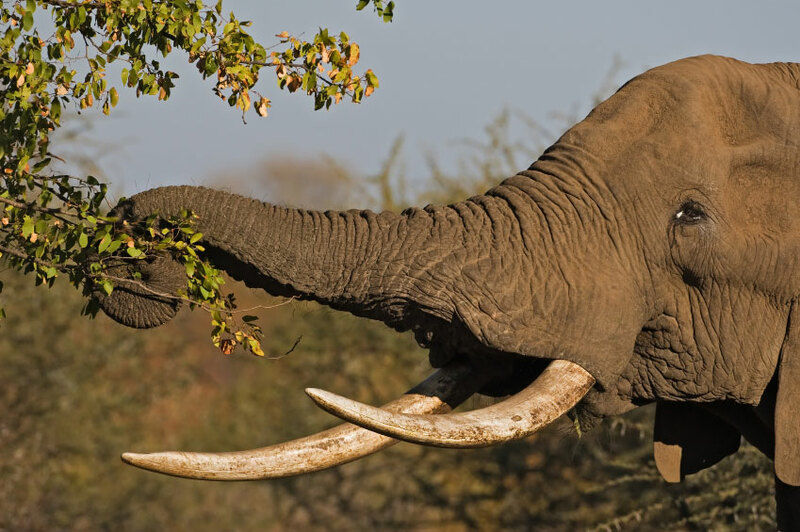 Trade in elephant tusks is, of course, now regulated internationally, in an effort to curtail poaching and save the species. The ivory from elephants living in the highlands is softer and more desirable than ivory from elephants living in marshy areas. Prime Tusks weighing more than 20 pounds. scrivelloes Tusks weighing less than 20 pounds. ball scrivelloes Scrivelloes large enough to make billiard balls. Last revised: 20 January 2012.